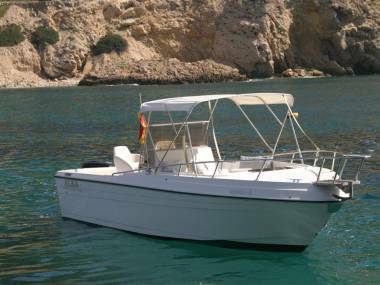 We are a Spanish Nautical company with more than 20 years of experience. 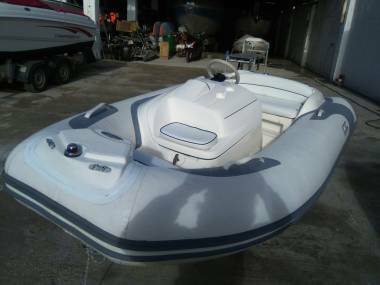 We work all nautical fields and with boats of all different lengths, in the sales and hire of new and used boats. 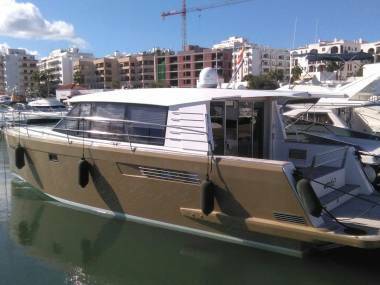 Our offices are located in the Santa Eulalia del Rio port.